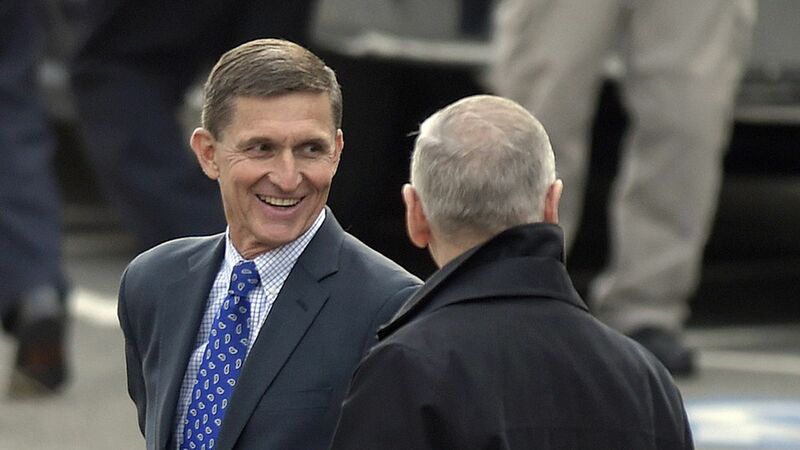 Flynn, the incoming National Security Advisor, was in touch with the Russian ambassador the same day the Obama administration sanctioned Russia for hacking American campaign officials. The AP confirms that the Obama administration is aware of the contacts. David Ignatius was the first to report the news in a Washington Post column last night.